Barbara grew up outside Philadelphia, went to college in upstate New York, has lived near Harrisonburg since 1976. She served as a VISTA in Arkansas in the early 1970’s, and retired four years ago after 21 years as an elementary Special Education teacher. Nathan and Melodie joined Harrisonburg Cohousing in its early stages looking forward to living in an intentional neighborhood. 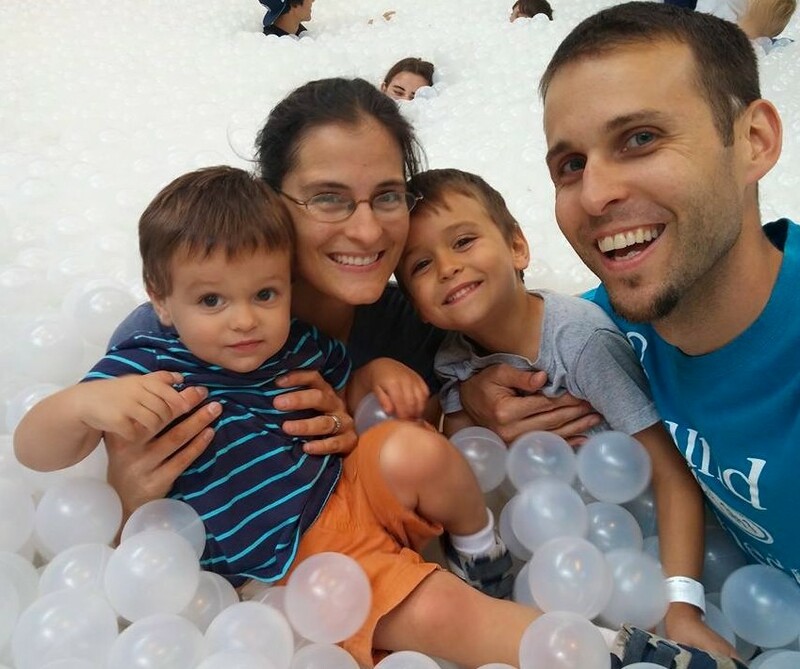 They currently reside in New Market with their two children, Noah (7) and Grant (3). Nathan is a music teacher at Spotswood High School where, among other things, he directs the choirs, the school musical, and Sound Check (an a cappella group). He also remains busy over the summer DJing for weddings around the Shenandoah valley. Melodie currently works as a part time substitute teacher, administrative assistant and takes care of their children. In their “free time” they both sing in Good Company, the six member a cappella group in Harrisonburg. The idea of cohousing fits so well into what Nathan & Melodie want for their lives and their children’s lives. A place to call home that’s safe, nurturing, creative and environmentally mindful. We have already become so close to those that are involved thus far and look forward to meeting more families that become a part of Harrisonburg Cohousing. Sue and Guy currently are the owner/operators of a 45 acre farm just outside Staunton VA where we raise grass-fed meats which we sell by the cut at the Harrisonburg Farmers Market. Co-housing has been our heart’s desire since we married 35 years ago and we are looking forward to living in a community where the day-to-day experiences in life are shared closely with others. Guy was a pastor for 7 years in Illinois, but we left the organized church with a desire to be involved with more “organic” house church type ministry. 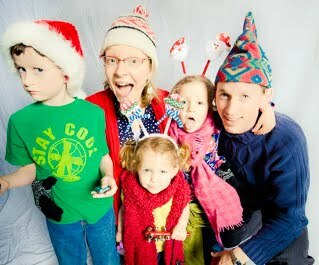 We made several attempts to be self-employed before moving our family of 4 homeschooled children to Staunton in 1999 to begin farming in an effort to be self-sufficient. At that time, we also began to be more intentional in reaching out to international students. The next 16 years found us absorbed in cows, sheep, pigs, chickens, turkeys, milking goats, homeschooling commitments, violin recitals, history competitions, ministry opportunities, house church challenges, local theater productions, graduations and marriages. We are now cutting back on our farming commitments due in part to some health challenges that Guy has been facing, although Sue continues at the Saturday Farmers Market. Our 4 children are now all adults with two married, and we are entering into new ventures in our lives- grandparenting! After raising her son and daughter near Toledo, Ohio, Nancy relocated to Harrisonburg in 1999. 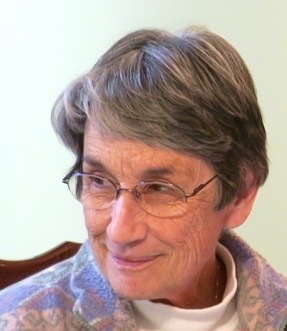 She retired in 2014 from Virginia Mennonite Retirement Community, finishing her career as Director of Human Resources. Nancy’s children are all teachers: son, Jeremy and daughter-in- law, Keili, teach English as a second language in Taiwan. Daughter, Erica and son-in- law, John, both teach at Plains Elementary in Timberville, Virginia. Since retirement, Nancy has enjoyed Lifelong Learning Institute classes including numerous types of art. As a result, she now has an art studio in her home! An avid reader, she read the suggested book on Cohousing and was “hooked”! She looks forward to daily life experiences with neighbors and a shared passion for healthy living and environmental responsibility. Nancy is a fitness enthusiast, enjoying daily use of her home gym as well as walking and biking as weather permits. Her other interest include: interior decorating, DYI projects, gardening, nature, animals and good friends. Dathan and Carina have lived in Harrisonburg for eight years. Dathan is a native Virginian; Carina is a transplant who loves the area. They have three young children, who keep them hopping. Dathan plies his attorney craft at Blue Ridge Legal Services. When not assisting indigent folks with their civil legal needs, fulfilling church responsibilities, or negotiating home life, he enjoys puttering around in the vegetable garden, composting kitchen scraps, or otherwise getting soil between his fingers. He’s been known to save seeds whenever possible. Ask him sometime about pole beans. Between cohousing, part-time work teaching college biology labs, and raising children, Carina feels like life is full, but she admits to being a reading junkie and crams in any type of reading whenever possible. Being outside and eating good food also rank very high on her priorities list. 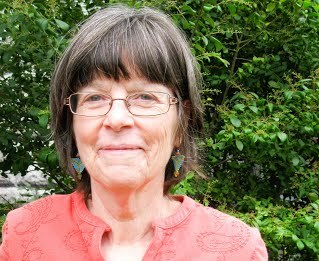 Eleanor grew up a Pennsylvania Yankee but has fallen in love with the Valley and with Harrisonburg Cohousing. Her only child is currently based in Alexandria, Va. but must often move for his career in public transportation management. Eleanor herself has had two different professional careers, most recently working with regular and special education students. She is passionate about her core values which include environmental stewardship, social diversity and inclusion, and helping support the younger generations. Eleanor enjoys community meals as well as her private space, fun with children, ” girlfriend time,” landscaping with native plants, and volunteer work. 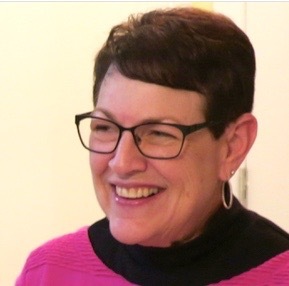 Her current volunteer service groups are Shenandoah Valley Equality, Master Gardeners, her faith community, and Karis nonprofit furniture consignment store. Ask her about Karis! Ervin recently retired from various roles of ministry in the church. Bonita is an artist in mixed media and stained glass, as well as cloth. After serving many years as a hospital chaplain, she now serves as a spiritual director. She enjoys all things domestic, including gardening preservation. Bonita and Ervin like to speak of the “couple power” they experience when they manage to align their differing gifts in pursuit of the same goal. Ervin and Bonita grew in Kansas and Pennsylvania, respectively, but consider the Shenandoah Valley their home. They have traveled to many countries in Europe, South America, Africa and Asia, and have served as tour leaders. In his spare time, Ervin squeezes in some time for writing. His numerous books include Tobias of the Amish, a story of his father’s life and community, and Emma, A Widow Among the Amish, the story of his mother. His latest books are historical novels—Jacob’s Choice, Joseph’s Dilemma, and Christian’s Hope, a trilogy about the interaction between his early Amish ancestors and Native Americans in eastern Pennsylvania. Ervin and Bonita have three adult children and four grandchildren. Duane and Sharon met in a private high school in Southeast Iowa, having grown up in farm families living 40 miles apart. Soon after high school, Duane received his draft summons, choosing to volunteer for alternative service by doing agricultural work in post-war Algeria. Sharon attended nursing school, graduating just months before Duane returned to the States. They married in 1965 and moved to an 80-acre farm in Duane’s home community. The farm grew into a large swine operation with 1000 acres of farmland. Four children joined the family — three by birth and one by adoption. Besides farming, Duane volunteered in multiple local, state and national organizations. Sharon was a “stay-at-home” mom and also involved in church and community. Eventually Sharon returned to college, graduating from the University of Iowa with an interdisciplinary degree in journalism, communications and global studies. After the children graduated from high school, Duane and Sharon decided to quit farming to pursue other careers. 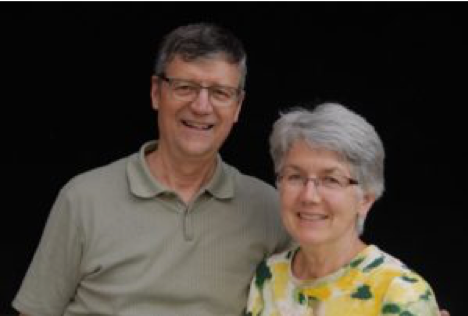 Initially they served as volunteers with Mennonite Central Committee in Haiti. Then Sharon attended Eastern Mennonite Seminary and became a pastor. Duane completed an Associate Degree in Accounting and Business Management at Blue Ridge Community College and found employment in that field. 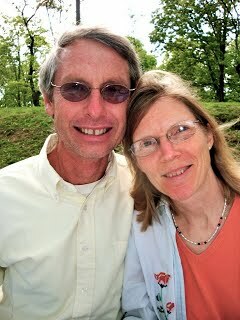 The couple returned to Harrisonburg as retirees in 2009. 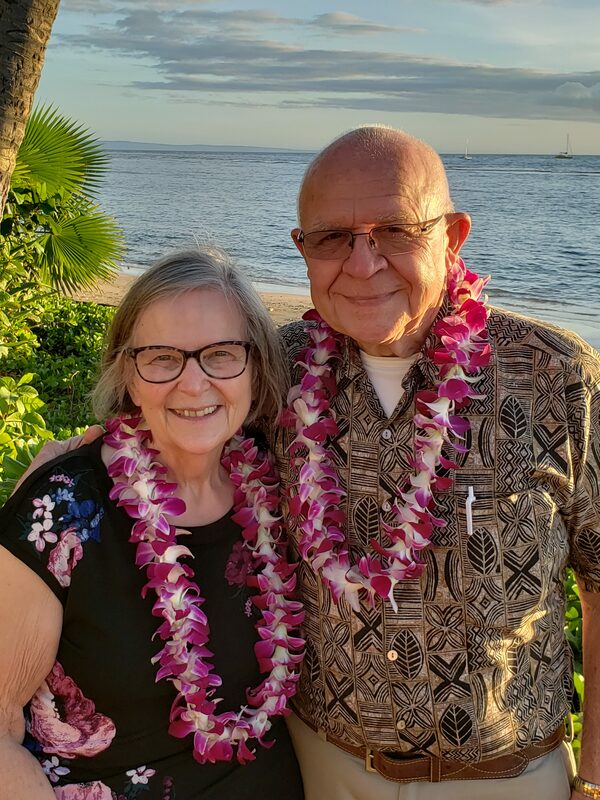 Sharon and Duane love to connect with family, read, travel and visit historic sites. Duane enjoys woodworking, hones his “farmer skills” through gardening, and keeps financial records for several non-profits. Sharon is researching her matriarchal heritage and hopes to share her findings with her granddaughters. She also creates with yarn and fabric, and is currently making patchwork baby quilts for future generations.